It's time for you to truly look, feel, and smell great. Your favourite new scents and aromas of the season live at Bath & Body Works in Pointe Claire, Quebec. Discover the world's most coveted fragrances, bath supplies, candles, and other body care products. At Bath & Body Works, you can find the perfect gift for any occasion, or simply pick up something special for yourself. 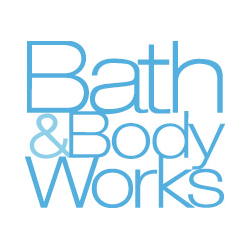 For the best products in home and body at the best prices shop Bath & Body Works at CF Fairview Pointe Claire.